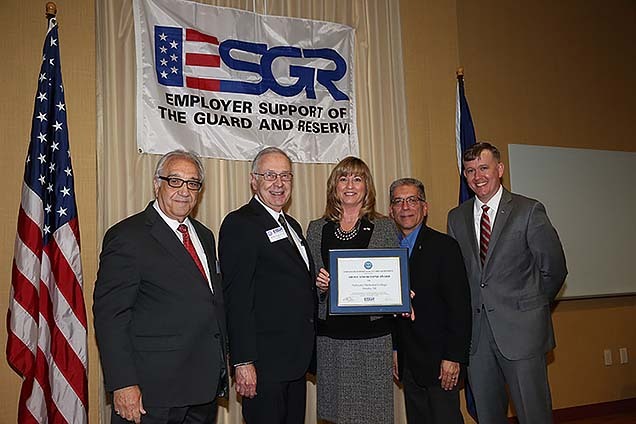 Nebraska Methodist College received the Above and Beyond Award at the Nebraska Committee for Employer Support of the Guard and Reserve (ESGR) annual awards ceremony on April 28. 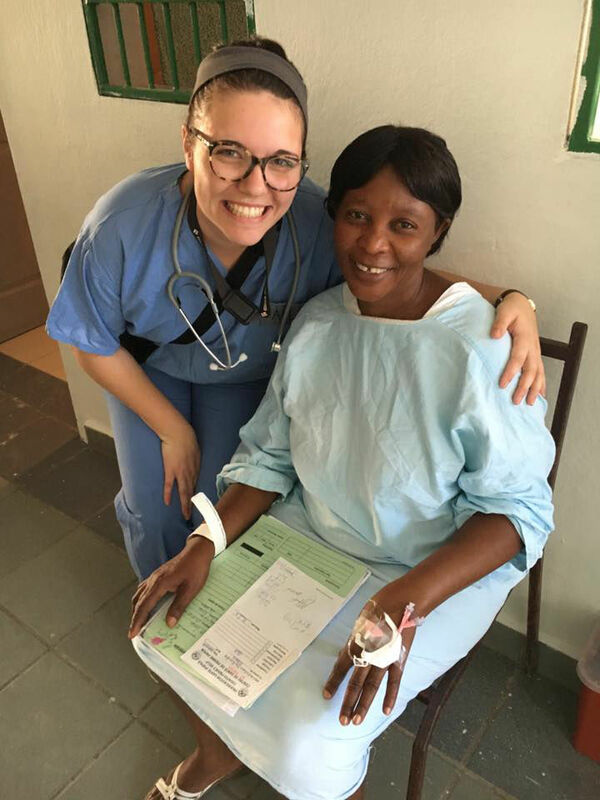 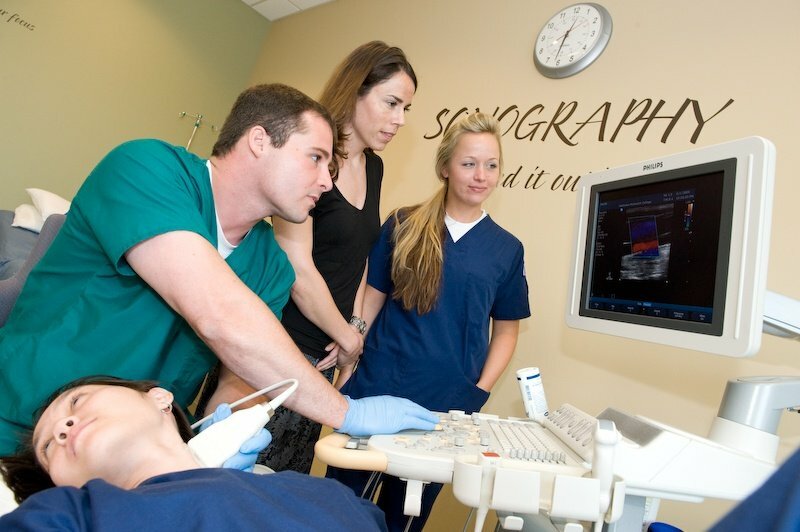 Nebraska Methodist College sonography students recently achieved a 100 percent pass rate on their specialty American Registry for Diagnostic Medical Sonographers (ARDMS) for 2017. 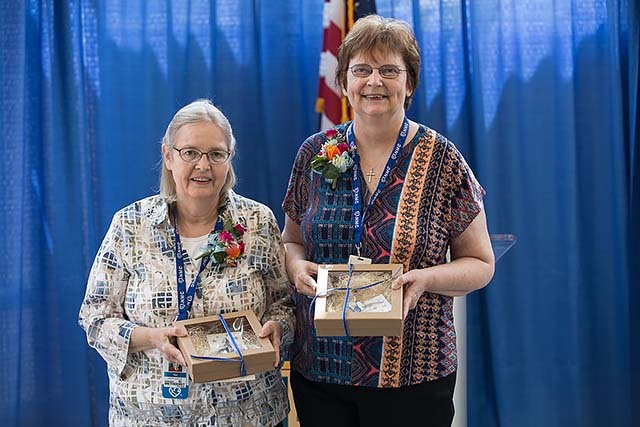 Nebraska Methodist College Library Director Bev Sedlacek (right in top photo) and Library Assistant Tem Adair will retire on May 18 after nearly a combined 39 years as part of the Methodist Health System. 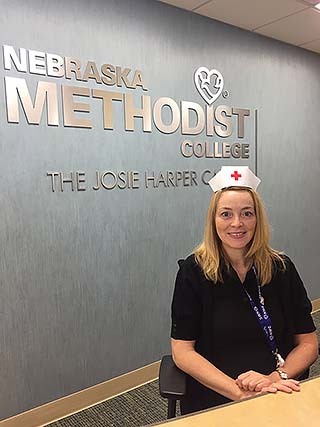 This article was published by Leeanna Ellis at the Washington County Pilot-Tribune & Enterprise on 5/12/2017. 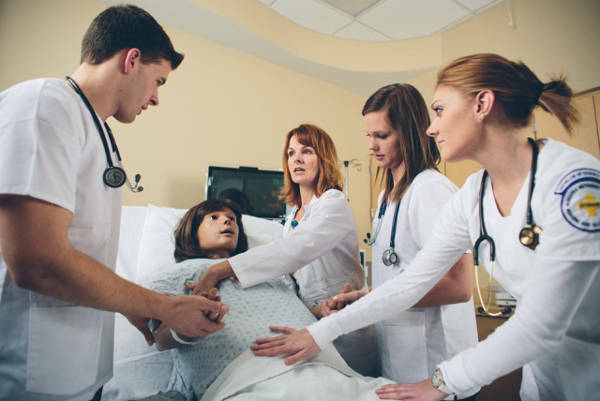 Happy National Nurses Week to all of our student, faculty, alumni and community nurses! 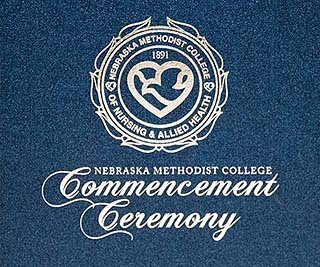 Nebraska Methodist College will honor 179 graduates at this year’s spring commencement.